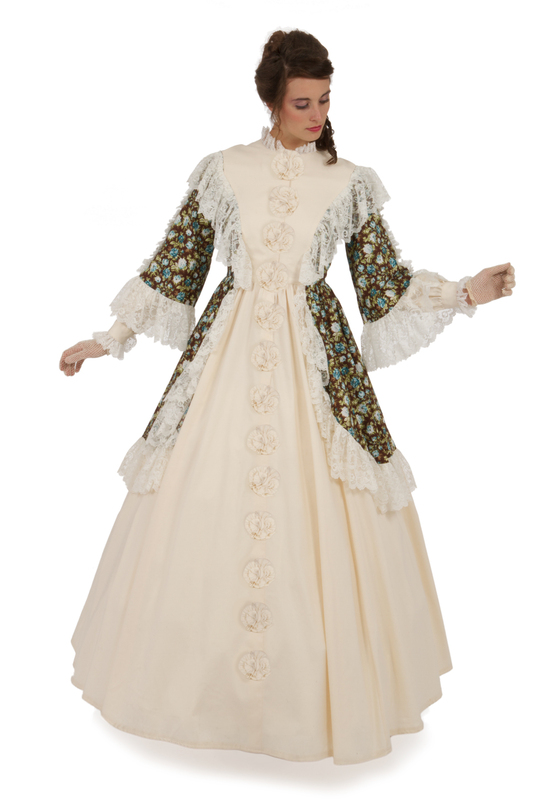 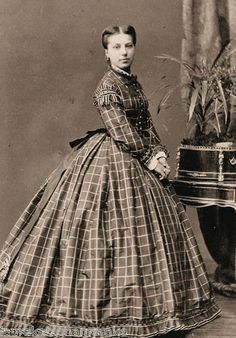 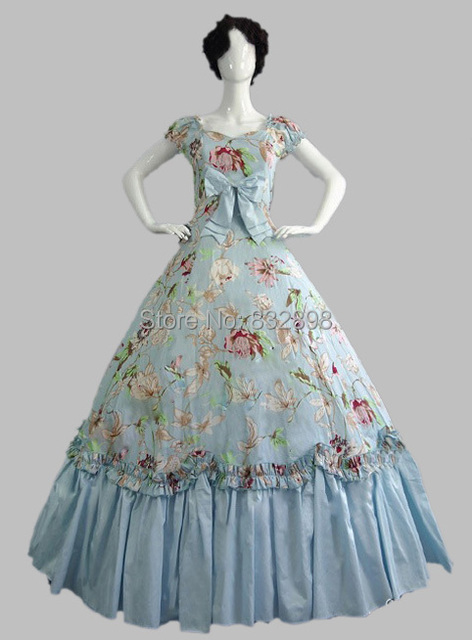 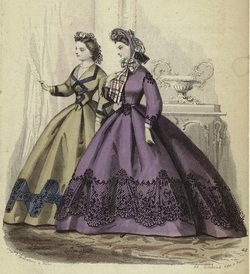 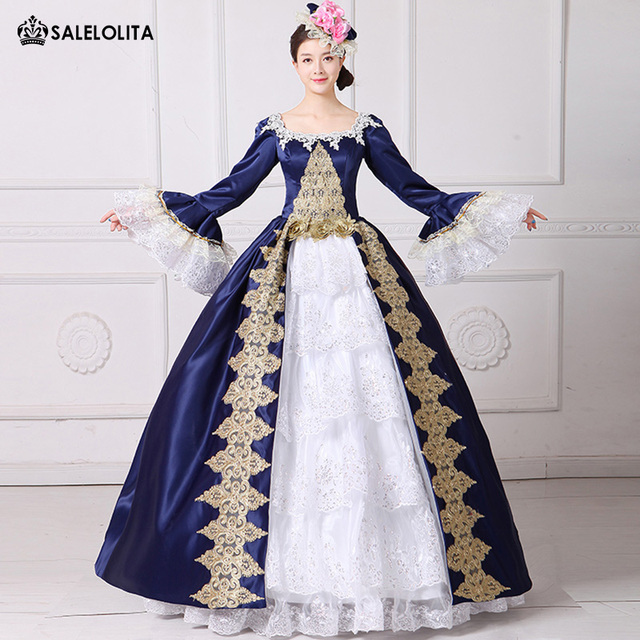 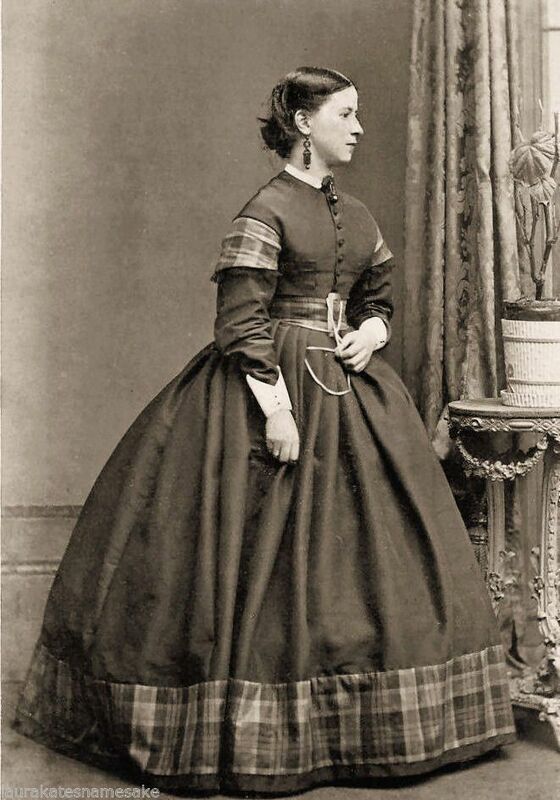 In her first blog post, Jabour explores the history of Civil War-era fashion and why women of that time wore hoopskirts. 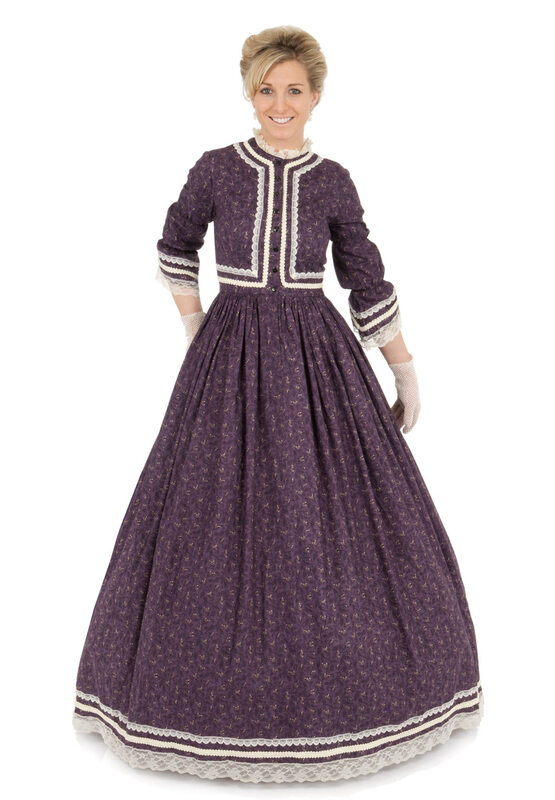 The first episode of Mercy Street opens with Emma Green dressing for the day; PBS viewers soon learn that hoopskirts and hospitals don’t mix. 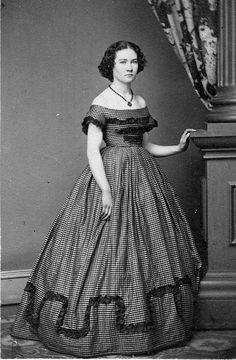 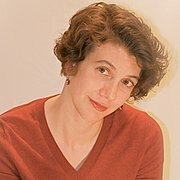 Why did women in the Civil War era sport such attire? 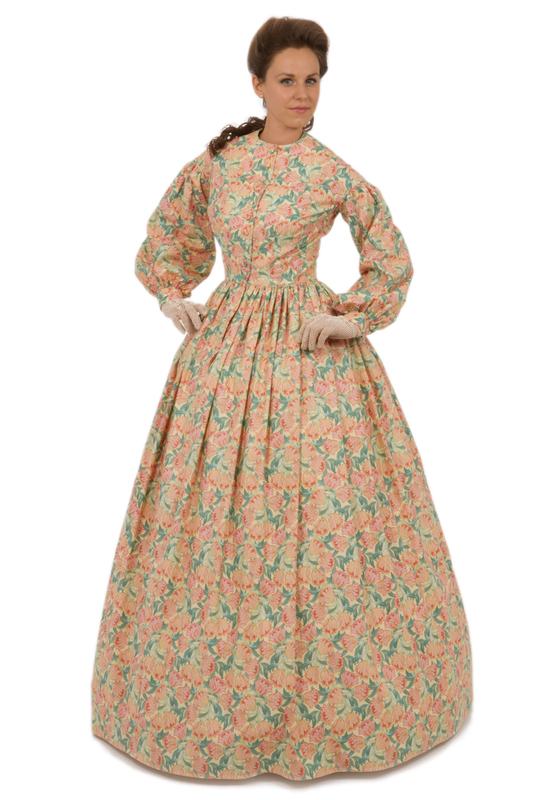 Did anybody object to these impractical and uncomfortable standards of female fashion? 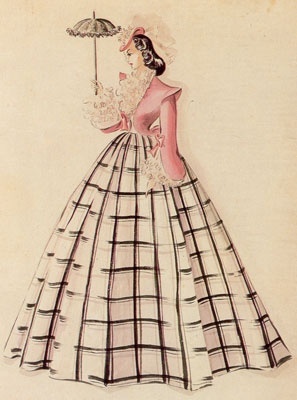 Feminist discussions of fashion even pervaded popular literature. 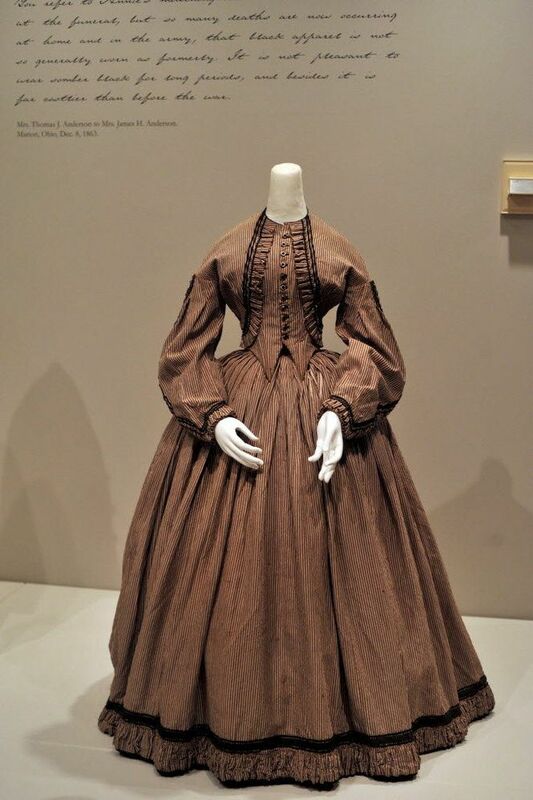 Little Women author and women’s rights advocate Louisa May Alcott, who wrote about her experiences as a Civil War nurse in Hospital Sketches (1863), also wrote a novel, Eight Cousins (1875) in which the heroine recovered her health, strength, and vitality only after giving up her corset. 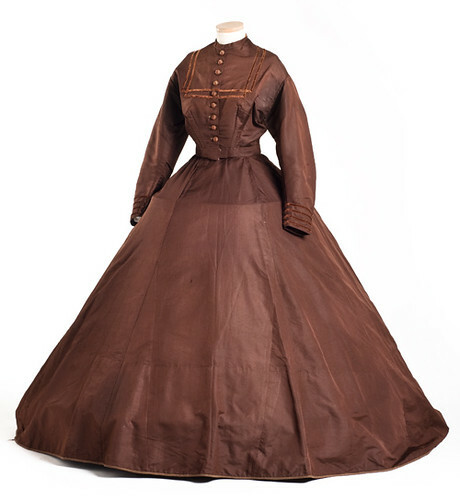 In Civil War America, feminine frills and furbelows were not frivolous; they were expressions of deeply held—and sometimes profoundly radical—political beliefs.